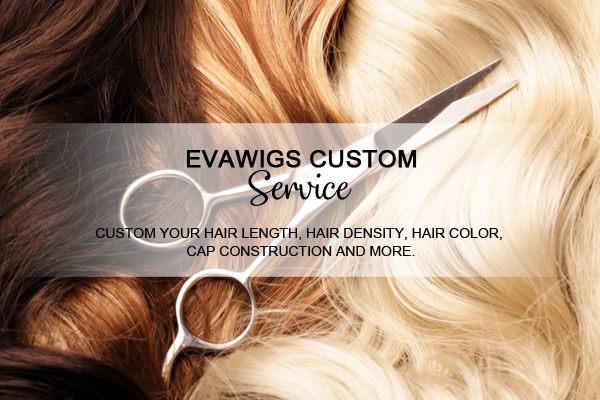 EvaWigs's aim is providing our customers premium quality human hair wigs & weaves with reasonable price and knight service. And we totally understand that choosing a right wig online is a bit difficult, so we accept the return & exchange for some special occasions. Below is our Return & Exchange policy. We are more than happy to accommodate exchanges & returns of the wigs that have NOT been washed, tampered, altered and the lace have NOT been cutted. Since Human hair wigs are a hygienic product. We take matters of hygiene and public safety seriously and DO NOT ALLOW used items to be returned for the safety of all of our clients. We offer ONE TIME free return and exchange for in stock wigs and for our customers who keep their items in original conditions and meanwhile follow our return & exchange process. 15% of your total payment will be charged as a restocking fee for the second time exchange. 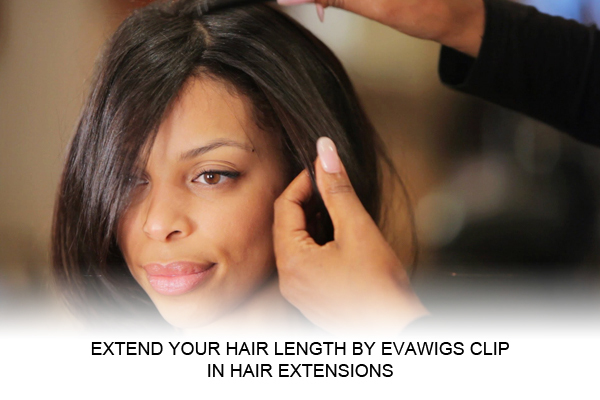 NO return & exchange for cap size customized wigs. NO return & exchange for cap size problem. 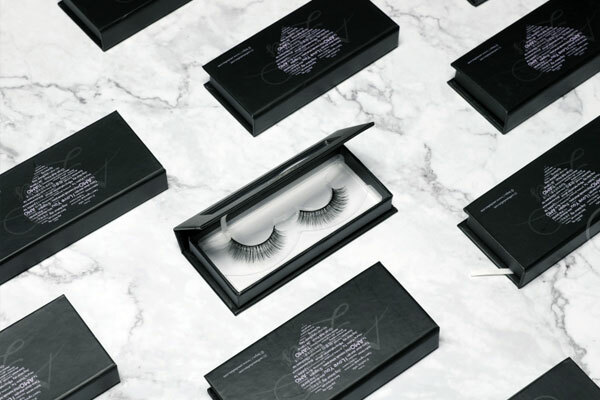 For any order cancellation and change, we can freely help cancelling your order and changing your order details ONLY if you could contact us within 36 hours after you placing your order. For instock items (we marked as IN STOCK), we can help cancelling or changing your order any time without any charges before shipping out. And an extra charge will be necessary if you want to do some possible changes when your order is already under processing. So we will be very appreciated if you could contact [email protected] for the details and the possibility at your earliest convenience if you want to do some changes. NO change for shipping out items. Please contact our customer service within 48 hours after you received your package via email at [email protected] to explain the reason for the return/exchange. PS: If your order is returned by Paypal dispute, your package will be asked to return to our Chinese office directly instead of our American warehouse, so if the package be held in customs in China, our customers will responsible for the tariff. Thanks for your understanding. Our customer service will process your return/exchange request within 1-3 working days (a few days longer when during the vacations). After the return/exchange request has been authorized, our customer service will send you a Return Authorization Number. Please ship the returned wig back to the address we gave you, including the return & exchange form with the Return Authorization (RA) Number. You're also responsible for the return shipping charge, which is about $6-$12 for U.S. customers. *We DO NOT accept the return packages by freight collect. For non American customers, we suggest you ship your package by postal express, which will be a little cheaper than Fedex, Ups, DHL and etc. Please do email us the tracking number to [email protected] after shipping out your returned package. And please shipping out your returned package within the next 3 days after getting our autorization. Or your package will be rejected, and which will influence your refund. Thanks for your understanding!!! After receiving the returned package, we&rsquo;ll arrange the refund within 7 working days if you just request return. Please note that, our customer service will send our customers the US based warehouse address to help our customers save, and we will arrange your refund after our After-sale Department which is in China received the returned package. The total processing time is about 15 working days. The refund will be returned to where you pay. That is to say, if you pay by your credit card via paypal, the refund will be returned to your credit card. Normally, the money will be arrived in your credit card within 15 days after we arrange your refund, or you can call your bank company to get the exact time for your refund. We&rsquo;ll arrange the exchange within 7 working days for return & exchange. And please check here to estimate the processing time of your second item. 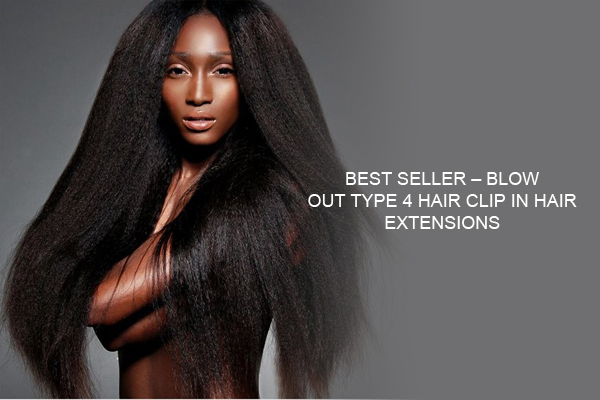 *For Brazil customers, an extra $45 shipping and handling fee will be charged when placing your order. And this extra charge is NOT refundable for any return and exchange orders. And, normally, we will send you your wig pictures before shipping to avoid the loss. We are now offering ONE TIME wig repairing services worths $50 - $120 for our customers within after-sale 3 months for FREE. The total repairing time will be 30 - 45 days. Please DO contact [email protected] first before you sending the wig to us. Please offering us some pictures of the part you want to repair, if it can be repaired, we will offer you an address where you can send your wig to. Our customers are responsible for the return shipping charge which is about $6-$12 for U.S. customers. For customers who has enjoyed the services once before please check the Repair Services to choose the repair services you want. Print and fill in the form below and ship with your returned package when you'd like to return, exchange or repair your wig.